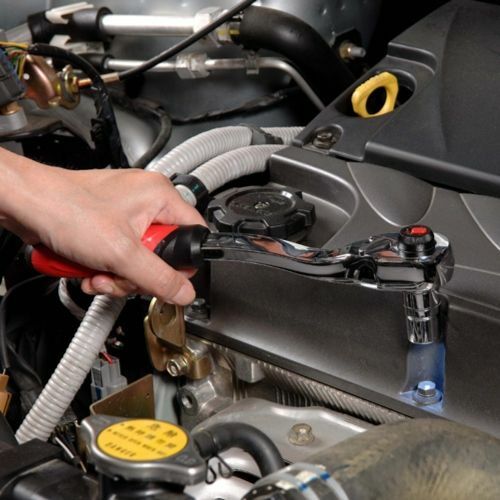 Specialties - We are your low price general service mechanic in La Mesa! Check out some of our specials, Nobody Beats Our Prices! Experience the Xtreme Auto Service Difference! Xtreme Auto Service Boasts a full 7 bay service area and several excellent technicians.